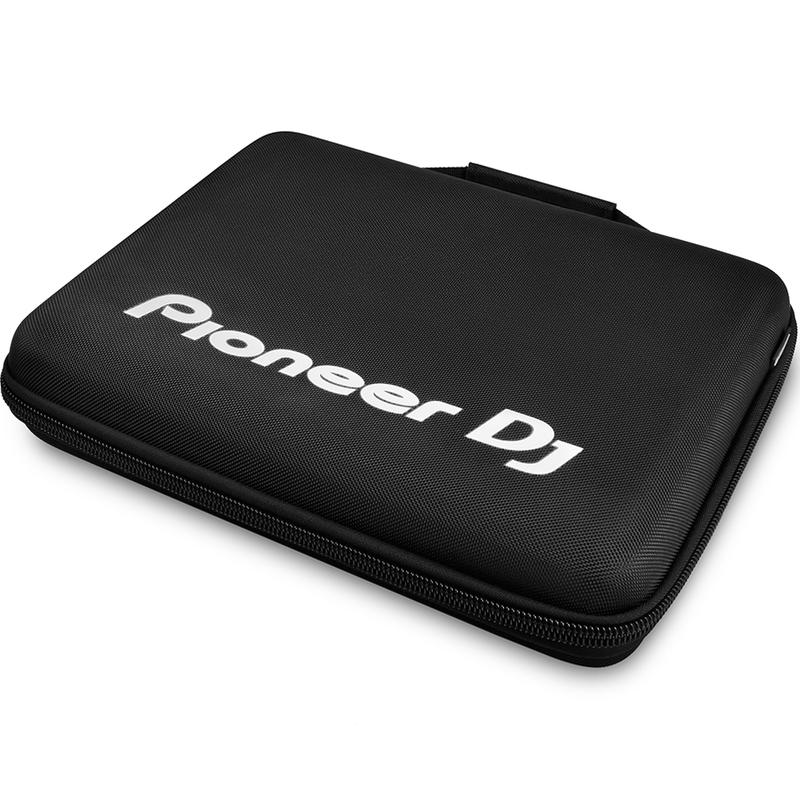 Great bundle deal comprising the Pioneer DDJ-XP1 Rekordbox control surface plus the official Pioneer DJC-XP1 carry bag. 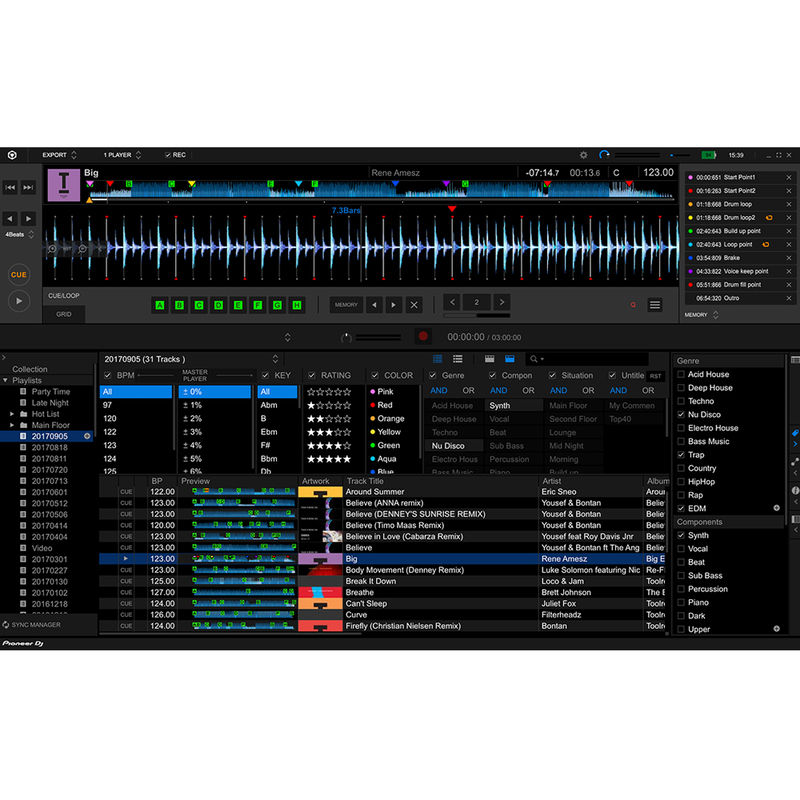 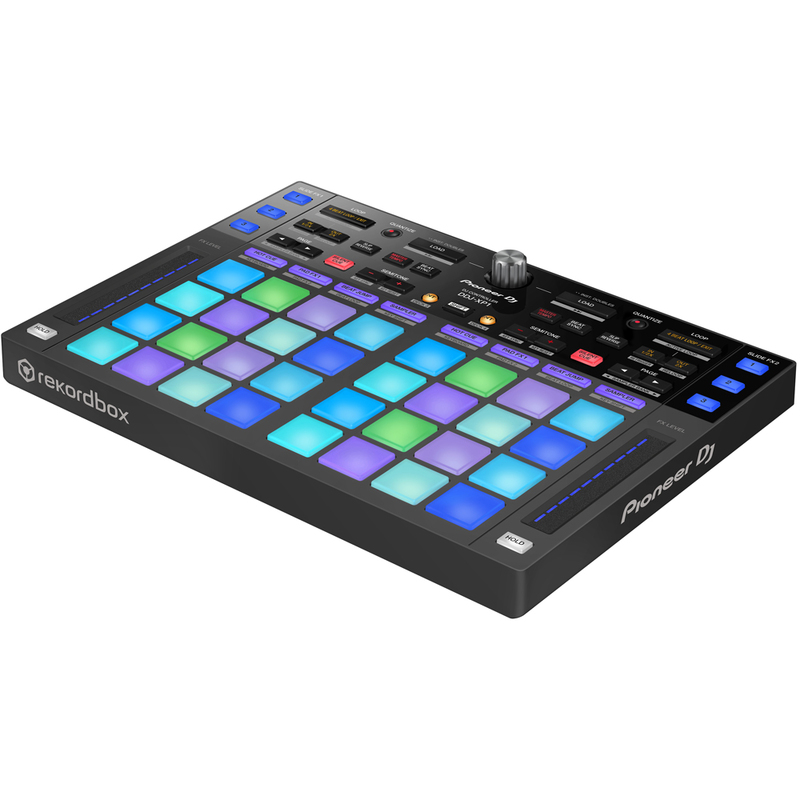 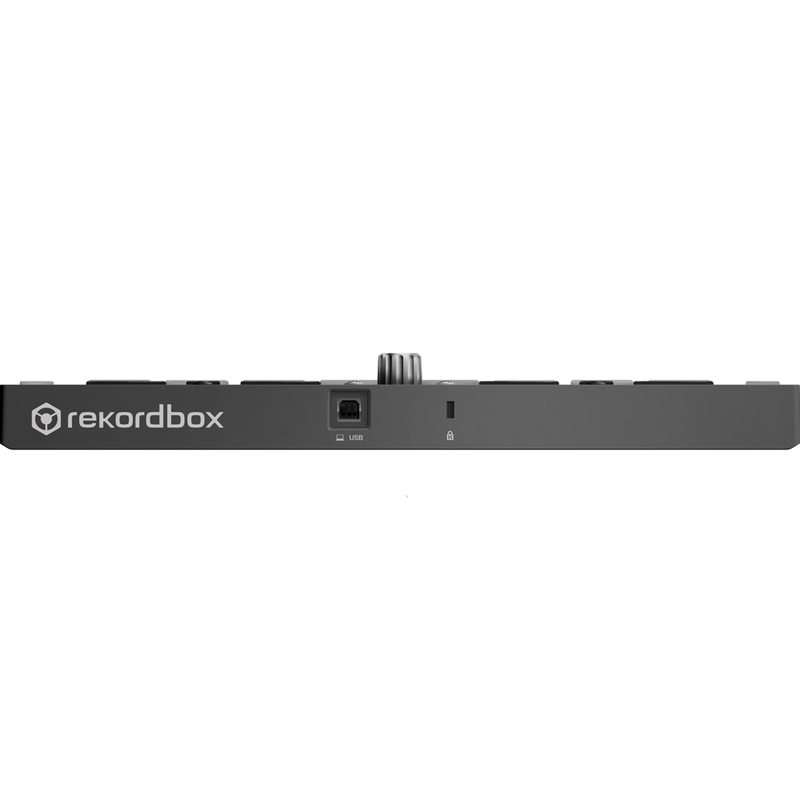 The new DJ Controller for rekordbox dj and rekordbox dvs: the DDJ-XP1. 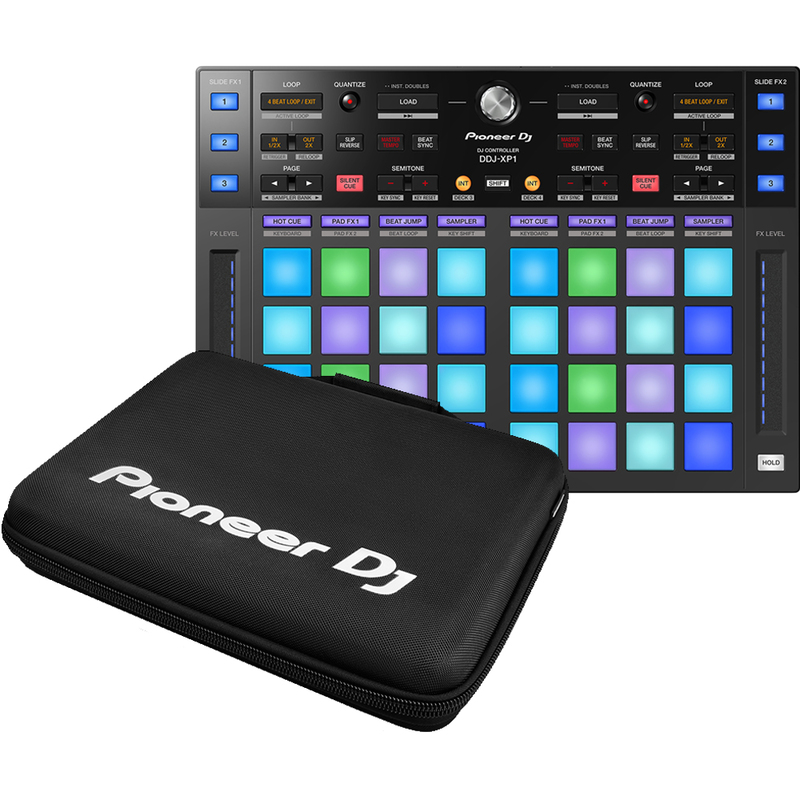 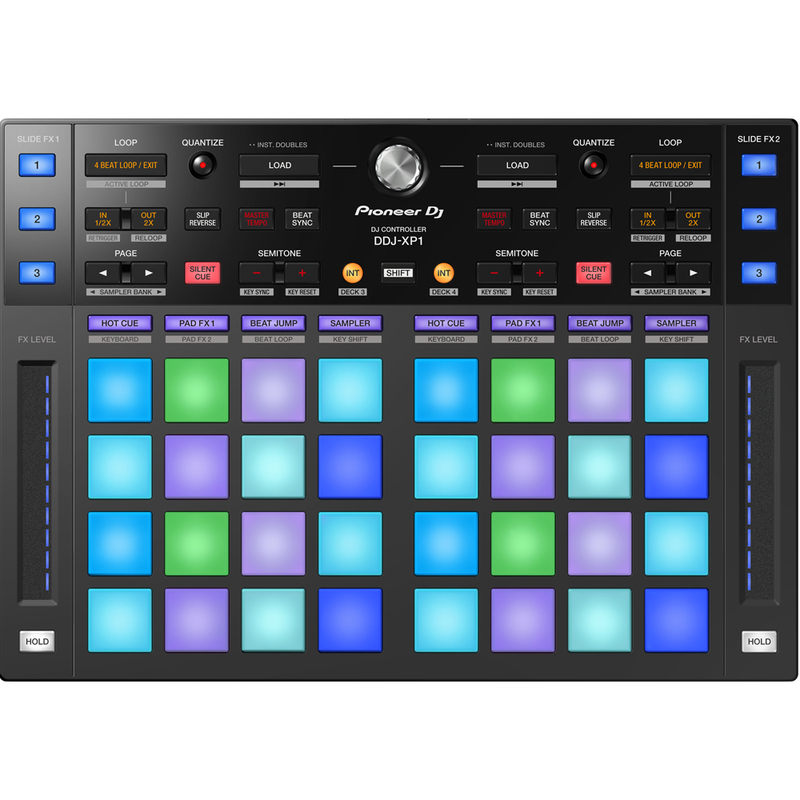 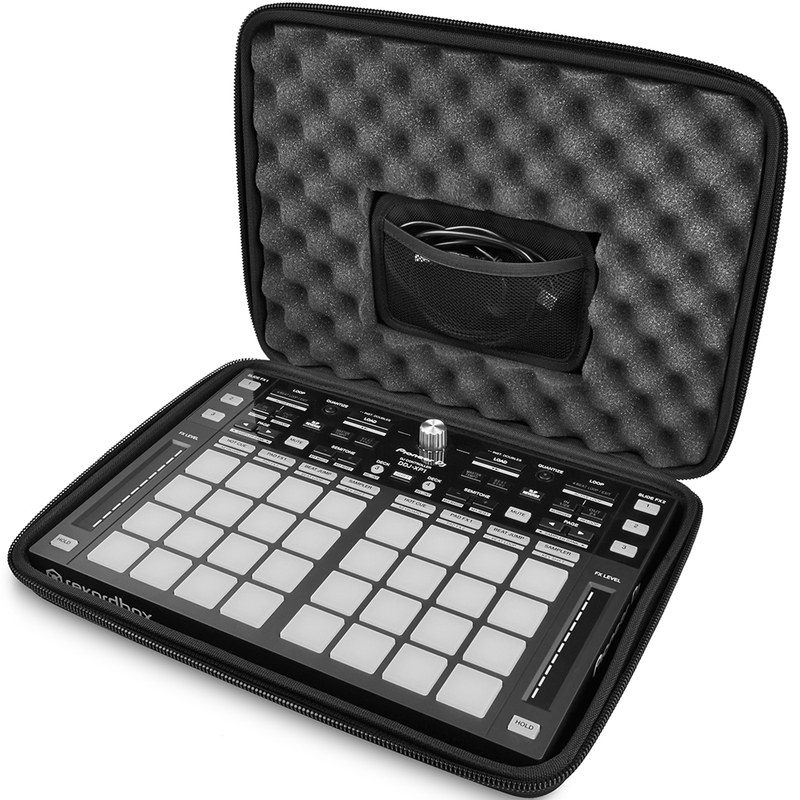 With 32 multicoloured Performance Pads, the DDJ-XP1 is designed to help you craft unique sets and get the most out of the latest features in the updated versions of the rekordbox dj and rekordbox dvs software + protective carry case.